Cash on Cash! Located in the Westview Condominium Business Park there are two commercial rental units being sold together each with independent suite addresses and are fully leased. Gross rental income for the two units combined is $51,390.More details on lease terms available upon request. Both tenants are under multi-year agreements. 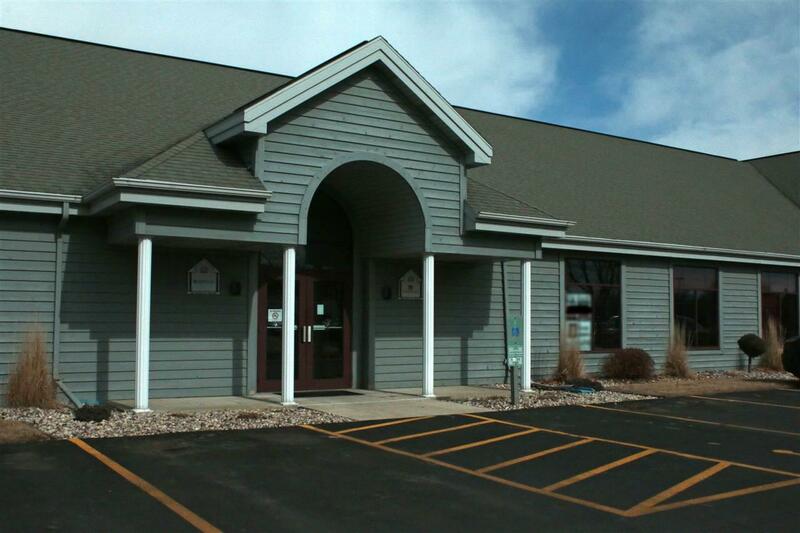 Highly visible location off one of the most trafficked streets in Fond du Lac, Pioneer Road and Hwy 41/23 exit. Large post signage included. Approximately 26-year-old condo complex.